Blog - Easter Bank Holiday - We have you covered! "Now that all we really want to do is slide out of work and into the sun, we're hoping that the longer days and warmer nights can be spent without waking up for work, and as if by magic - and by magic we mean the annual change of seasons - Easter Bank Holiday has arrived to give us a couple of extra glorious days off!" How has the average woman changed since the 60’s? "In the last 60 years, the quintessential British woman has grown 3 inches, gained a stone and has increased her bra size from a 34B to a 36DD..."
Old and borrowed are overrated but we love something new and Bluebella. Take a peek at our perfect pieces for the big day and the first nights of married life. An inspired gift for a bride or a delightful personal self-indulgence. Zee & Co Competition - Win a John Smedley Knit worth up to £145! At Zee & Co we have teamed up with one of Englands finest knitwear brands John Smedley to offer you an exclusive competition. We are giving the opportunity for two randomly chosen winners to win a John Smedley Knit of their choice, worth up to £145 from our website. Don't forget to replace '!!!id!!!' with your unique publishers ID! Sale 50% off and new blog! Today we are launching our pre-sale with 50% off red collection. The April Sale will begin on the 31st of March with many more items discounted up to 50%. Secondly we have created a research pieve 'Changing shape of women' which has been picked up by online and offline press, including - Daily Mail, Daily Express, The Sun, Daily Star, Daily Record, Mirror, Glamour and few others. Scorchingly hot, red lingerie never goes out of style. 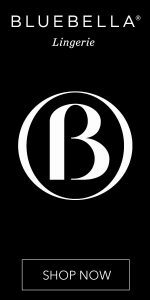 Bluebella is updating with Branded Hosiery, bestselling Lingerie, Nightwear and More DD+ Collections. We would like to give any possible assets to represent Bluebella online, we can always design exclusive banners, just contact us. Bluebella branded banners for those publisher who can't approve our imagery. Please replace !!!id!!! with your own pdublisher ID for commission. Contemporary styling, supportive design elements, fabulously flattering fit - say hello to MORE. Everything you longed for in a 32 - 38 DD - G collection. Please replace !!!id!!! with your own publisher ID for commission. Bluebella's nightwear collection, slip into something gorgeous, with Babydolls, Teddies, Pyjamas and Kimono. Directional beautiful lingerie designed to inspire. A confident accessible collection of Bras, Knickers, Suspenders, Bodies and Basques, in sensual textures from sheer mesh to geometric laces and soft satins. Complement your favourite lingerie with fabulous holdups and stockings from Bluebella. More available sizes in our creative section, we can design unique banners too just email filip@bluebella.com ! Alongside our weekly prize we have lots more prizes on offer to entice new users to sign up and enter on site. From cars to holiday vouchers we have something for everyone. All the above prizes must end in March, so now is the time to promote these and drive new users to Get Me A Ticket. 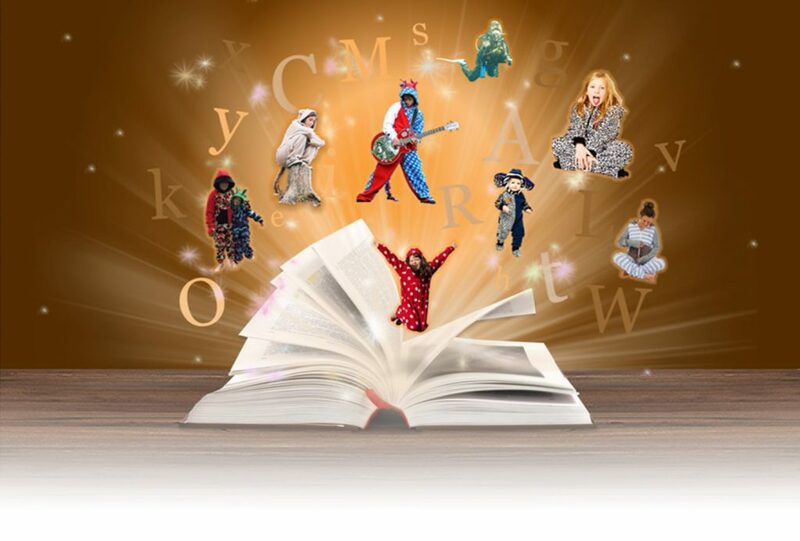 WIN a £100 Gift Voucher and have your story published on our website! 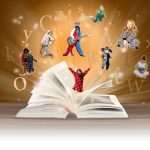 In celebration of the 20th Anniversary of World Book Day on 2nd March 2017, we're giving you the chance to win a £100 Gift Voucher for The All-in-One Company. 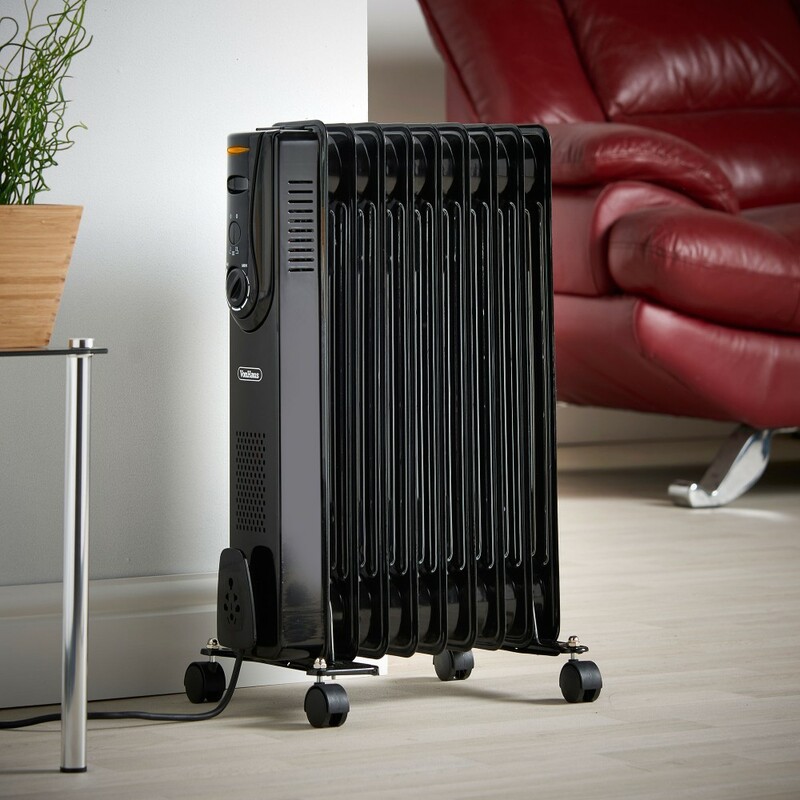 The Winner will receive a £100 Gift Voucher for The All-in-One Company as well as having their story published on our Blog. Ten runners up will also have their stories published too. All you have to do is send us a photo in your All-in-One, and tell us your Onesie story. What made you Create-your-Own Onesie? Why did you select your chosen fabrics? Do they represent some of the things you love...do they remind you of something special? Perhaps they're your favourite colours? Maybe your Onesie was a gift and was designed by a loved one. What have you and your Onesie been up too? You could tell us about your favourite things to do, or all about your favourite adventure. Your story can be as long or as short as you'd like - we just want to hear all about them. Winner and runners up will be announced on Friday 2nd March at 10:00am. Please be aware that unless this deeplink is sent via News Manager, the publisher will need to replace '!!!id!!!' with their publisher ID themselves. This should be communicated to all publishers when deeplinks are provided. Competition - Football Shirt Signed by Legend to be Won! Don't forget our competition this week to win an Ian Rush signed Liverpool shirt! Simply contribute 10 sales to The Football Pools and we'll enter you into the draw to win. Please make sure you confirm your entry to be in with a chance. We are also into the third day of our 60% commission increase. For each new subscription customer we will pay £24 commission. Be quick to take advantage as this will end on Sunday 19th Feb.
Our commission increase is now live, so between now and Sunday 19th February at 11:00pm we are paying £24 for each new subscription customer. We have new banners on the listing to look out for with links to new landing pages, that are all in line with the current TV campaign. We are also running a competition for publishers to win a Liverpool shirt signed by all-time top goalscorer Ian Rush. To be entered into the prize draw you just need to record 10 sales to The Football Pools this week, Mon-Sun, whilst the commission increase is active. If you would like to enter the competition, please get in contact to confirm. With our TV campaign live and running, we have decided to run an incentive for you. From this Monday we are increasing commission for new subscription customers by 60%, £24 each, for one week. So make sure you push The Football Pools. We are also running a competition for publishers to win a Liverpool shirt signed by all-time top goalscorer Ian Rush. To be entered into the prize draw you just need to record 10 sales to The Football Pools next week, Mon-Sun, whilst the commission increase is active. This competition prize is worth up to £410! 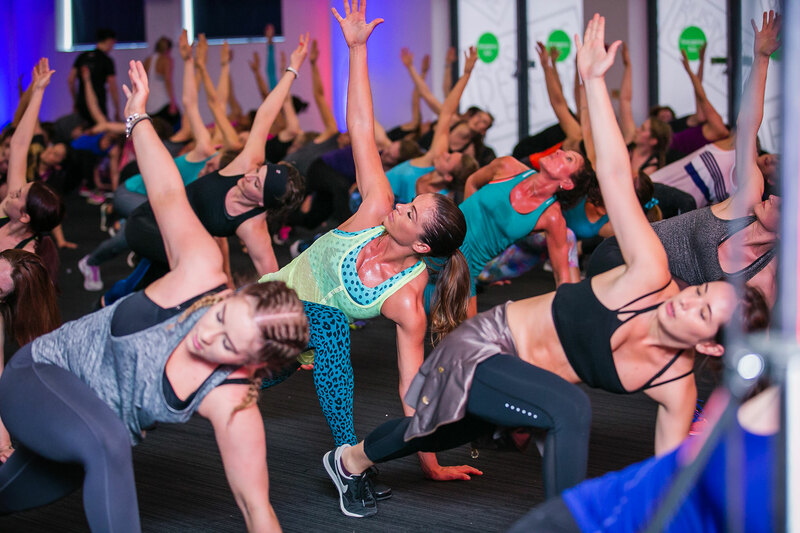 ELLESPORT is offering a chance to win not only 1, but 2 tickets to the #fitfam event of the year in their new competition. Plus, 2 ELLESPORT outfits for you and your friend! 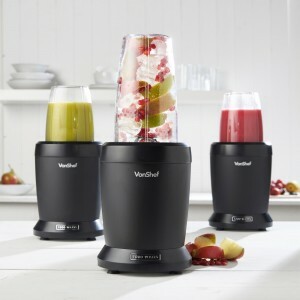 This fabulous prize is worth up to an amazing £410! 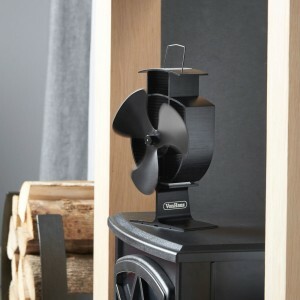 All you need to do is follow this link, http://ellesport.co.uk/blog/befit/, and fill out the form for a chance of winning. The winner will receive 2 e-tickets to the Be:Fit London event held at Business Design Centre, Islington on 28th - 30th April 2017 via email from Event Brite. Each ticket allows access to all 3 days of the event and are worth £55 each. On top of the e-tickets the winner will also get 2 ELLESPORT outfits from the new Ush'Aiya collection. An outfit consists of a bottom (short/tight/pant/capri), top (tee/vest/bra) and a jacket or long sleeved top. All garments are subject to availability at the time of ordering. This competition closes at midnight 28th February 2017. The winner will be emailed before Friday 10th March 2017. WIN! A Snuggletastic Valentine’s Experience! How would you like to be in with a chance of winning a Valentines Experience of a lifetime? 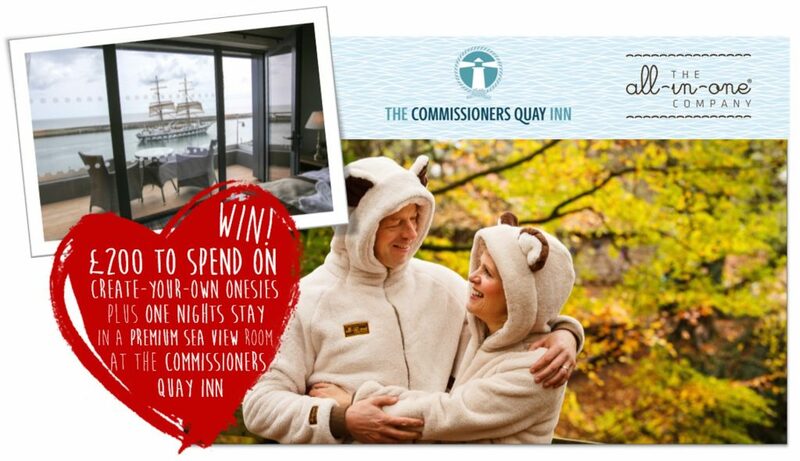 We’ve linked up with The Commissioners Quay Inn to give you a snuggletastic Prize Package for Valentines. 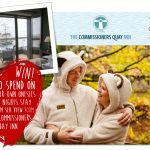 You could be in with a chance of winning a £200 Gift Voucher to spend at The All-in-One Company on bespoke, luxurious Onesies for you and your Valentine, PLUS a nights stay at the stunning new Commissioners Quay Inn in the historic town of Blyth, situated on the spectacular Northumberland coastline. A room with a view, you’ll be staying in a premium room, complete with a balcony and sea view. With your Gift Voucher you can Create-your-Own Onesies on our Personalised Onesie Builder. Rather than offering you a collection of off-the-shelf products, we offer you the chance to Create your very own Onesie. As well as being able to mix and match various fabrics to Create-your-Own colour combinations, hoods, feet, pockets, ears and tails can be added to your Onesie. You can take personalisation one step further by adding embroidery, whether it be a name, message or image – it’s totally up to you! Expect the unexpected in a sensationally surprising way! You can create unforgettable memories by exploring the world of The All-in-One Experience – the only place in the UK where you can see your bespoke garment being made. You’ll begin this extraordinary experience by meeting the team, before delving into a snuggletastic world full of colour in our Fabric Room. You’ll discover hidden surprises as well as designing your very own onesie on our Personalised Onesie Builder. You’ll then watch our highly skilled cutters begin hand-cutting your customised onesie in your chosen design, before you get the chance to sprinkle a little more magic by adding personalisation at our embroidery station. You’ll get an exclusive peek at how your onesie comes to life in the Sewing Room before sitting down to enjoy tea and cakes in the Tea Room. Located just 8 miles from Onesie HQ, you can settle down for the night in your Onesies at the Commissioners Quay Inn. The Commissioners Quay Inn has raised the bar when it comes to fantastic get away breaks in Northumberland. Northumberland’s newest inn takes pole position on the quayside in the fascinating sea port of Blyth. A stunning new pub with rooms, The Commissioners Quay Inn packs a real wow-factor punch. Making the most of every inch of its water’s edge location, a cornucopia of nautical memorabilia with an industrial twist pays homage to Blyth’s maritime past. Cosy booths, comfy armchairs and leather banquettes add to the laid-back ambiance. A sleek outdoor terrace is just the place for dining al fresco or meeting friends for a drink. This vibrant and welcoming inn offers all day, every day relaxed dining from breakfast until evening, a great range of drinks including local real ales, a superb gin selection, wines and cocktails. And what could be more romantic than waking to the sight and sound of the sea from one of The Commissioners Quay Inn’s premium rooms, complete with their own balcony. Rooms start from just £89.95 including a delicious buffet breakfast. A destination in its own right, The Commissioners Quay Inn really is the place to eat, drink, sleep and explore from. Why not celebrate your special occasions there too and enter our Valentines Competition? Entrants must be aged 18 or over. Prize valid for six months upon notification. Prize is subject to availability and choice. Management decision in final. No cash alternative. Prize is based on two people sharing a double or twin room and includes breakfast for two people. *Onesies can be arranged to be delivered to the Commissioners in prior to your arrival depending on dates booked. * The All-in-One Experience is open Tuesdays and Thursdays February-August 2017. Competition ends 00:00 07/02/2017. Winner will be contacted regarding their prize. 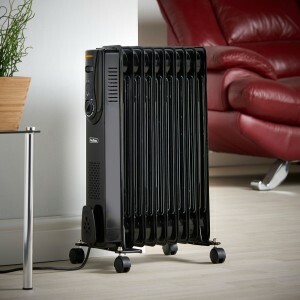 The Commissioners Quay Inn 01670 335060 , The All-in-One Company® 01670 522478. 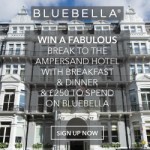 Win a £1,000 with Bluebella + Bonus Commission £50 for LEADS! Bluebell offers £1000 Shopping vouchers £500 for our own Lingerie and £500 to spend on high street shopping. We are looking for leads, publishers with the highest number of leads will be rewarded £50. If publishers manages to generate 100 sign ups another £50 will be issued to each publisher who manages to generate genuine and real emails. Please read more about our competition below. ...the month of gloomy weather and Christmas credit card bills. What better way to brighten the mood than with a free £1,000 shopping spree? Enter our prize draw to win £500 to spend on gorgeous new season Bluebella product, and £500 in high street shopping vouchers! Our winner can choose £500 of Bluebella lingerie and nightwear, delivered straight to their door, and also indulge in a shopping trip on the high street with £500 to spend. With the latest Bluebella collection featuring many ‘worn to be seen' styles, it’s never been easier to showcase your lingerie style. 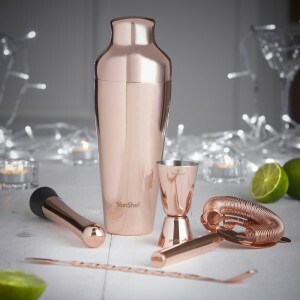 For your chance to win this stylish prize, simply enter your email address below. 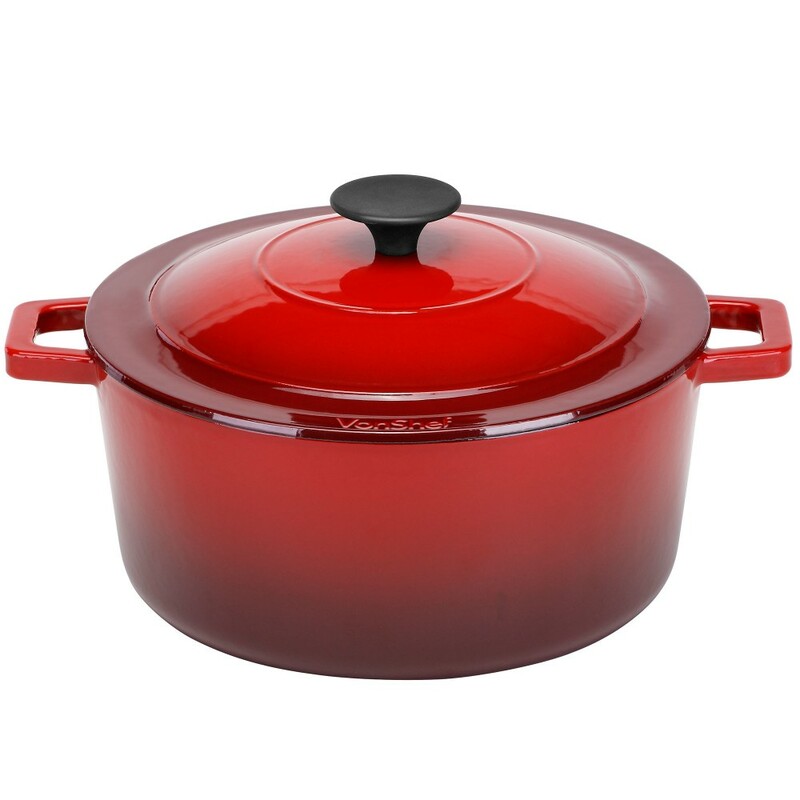 To enter the prize draw, enter your email address in the form on this page. Addresses will be automatically added to the Bluebella mailing list. 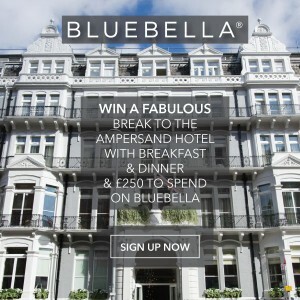 Please note that you must enter via this form even if your email address is already on the Bluebella mailing list. Email addresses are for the use of Bluebella, and will not be submitted to a third party. 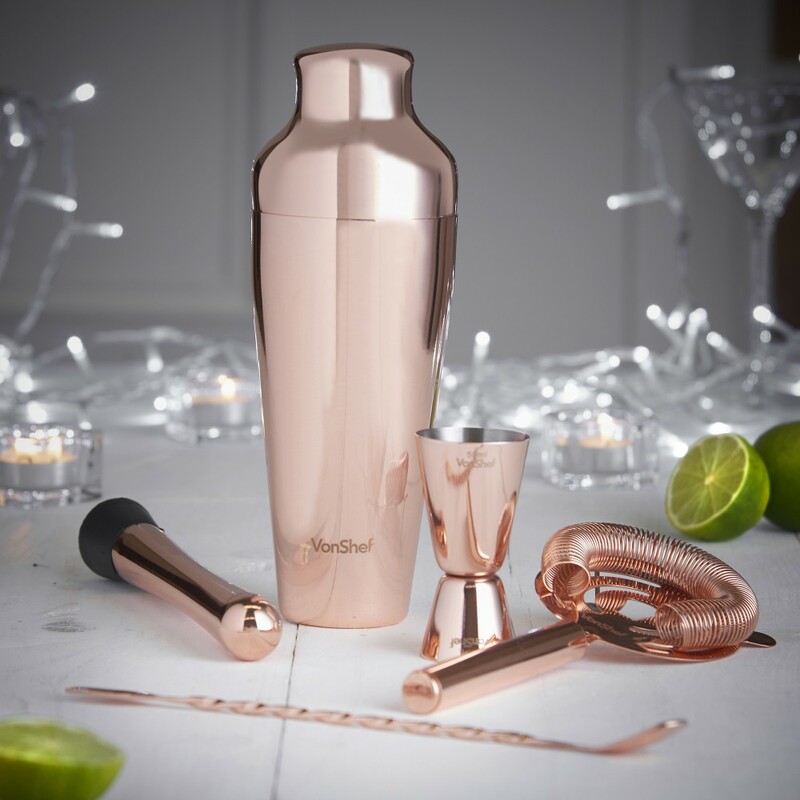 The prize consists of £500 of Bluebella products of the winner's choice (subject to availability), plus £500 of vouchers accepted by a wide range of high street retailers. Use of the vouchers is subject to the conditions of the voucher issuer. Bluebella employees, or those of any associated company, are not eligible to enter. Entry to the draw will close on 10th February 2017. We are excited to announce our brand new Christmas Giveaway - Spin It to Win It! Each week in December, we are going to be giving away some fantastic prizes including summer and winter holidays. Simply spin the wheel to reveal this week's prize & enter our draw to be in with a chance of winning. 90 top resorts across Europe and North America, exclusive chalets, chalet hotels and hand-picked partner hotels. All packages include return flights, transfers and accommodation. Escape to the Alps this festive season and enjoy the atmosphere, Winter Wonderland scenery and delicious food - all cooked for you while you relax with your family and friends. To help you make the most of your time on the slopes this Christmas and New Year, our departures will be on Friday 23rd December and Friday 30th December respectively so you will have plenty of time to prepare for the celebrations. Those planning to welcome the New Year on the slopes will also enjoy 1 free night & 1 free day on their lift pass & ski hire. With stunning Winter Wonderland scenery, reindeer, huskies and a chance to see the Northern Lights, Lapland is the ultimate festive destination. Choose from authentic log cabins to cosy hotels, and enjoy an 8 night holiday from just £499pp*, inc. flights, transfers and accommodation. Beat the January blues & get fit on the slopes from just £249pp*, inc. flights, resort transfers and accommodation. Superb spring skiing, bluebird days and fantastic apres - head to the Alps this March from just £399pp*, inc. flights, resort transfers and accommodation. Worthy of a bucket list, our short breaks include a whole host of unforgettable experiences such as Northern Lights excursions, Sami campfire experience, scenic tours of the fjords and culinary experiences as well as return flights (direct from the Gatwick to Evenes), transfers and catered accommodation. Three exciting itineraries to choose from with an option of a 3 or 4 night stay. 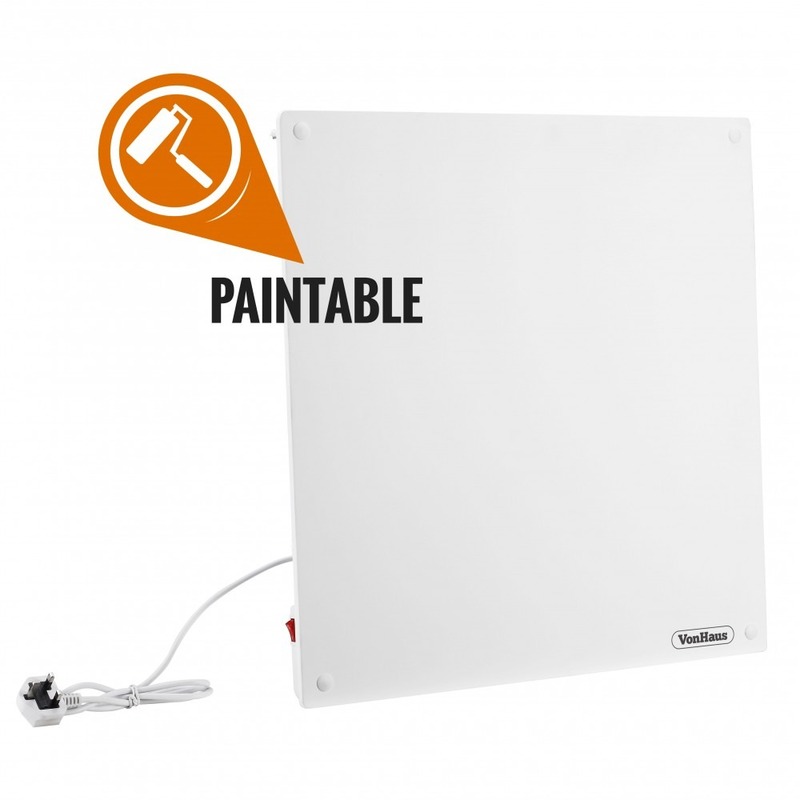 Please feel free to contact us at affiliates@inghams.co.uk with any feedback or questions. 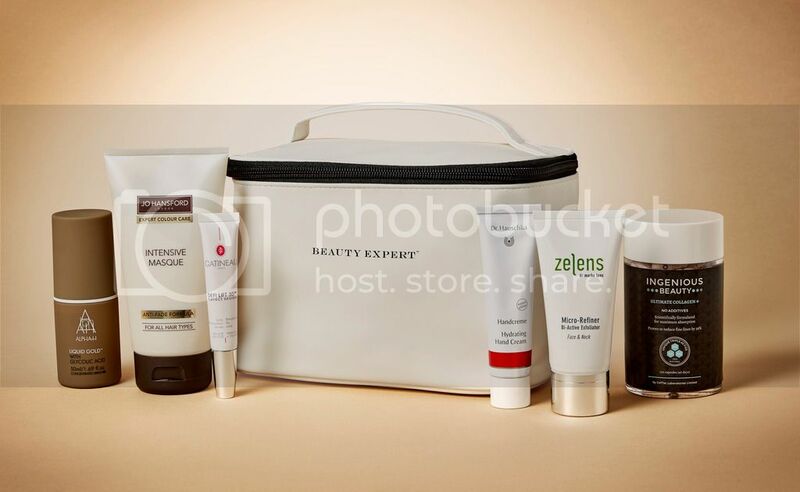 Don't miss your chance to win our exclusive beauty bundle! Copyright © The Hut Group 2016, All rights reserved. Win an Amazon Firestick with Domu! We have recently launched Amazon Payments on Domu.co.uk, and we're very excited to announce that when you shop with Domu and use ‘Pay with Amazon’, you’re entered into a contest to win an Amazon Fire TV stick. It’s simple: just click Pay with Amazon at checkout and use your existing Amazon account information. Browse New In or see what's been popular this week on Domu.co.uk below. Please remember to replace !!!id!!! with your own publisher ID. We offer FREE DELIVERY on all orders on Domu.co.uk! Hobbycraft are running a Christmas Craft Blogger Competition where you will have the chance to win a share of £200 in Hobbycraft vouchers. Simply send us a link to a blog post or piece about Hobbycraft and you’ll be entered into the draw. This can be crafty things you’ve made with Hobbycraft products or just a piece about all the cool crafts you can get at Hobbycraft. Please be sure to send us your link by Thursday December 1st to qualify. Winners will be drawn at random from entries and it’s only open to bloggers like yourself. 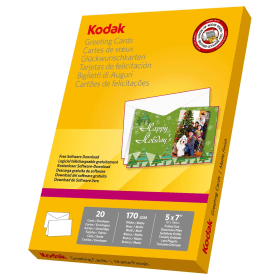 Christmas Craft Clearence - great christmas crafts for the whole family at reduced prices. 3 for 2 on selected yarns - 3 for the price of 2 on women's institute yarn. 20% Off At Hobbycraft After Joining The Club - 20% off your first purchase when you join the Hobbycraft club. Does your winter wardrobe need updating? 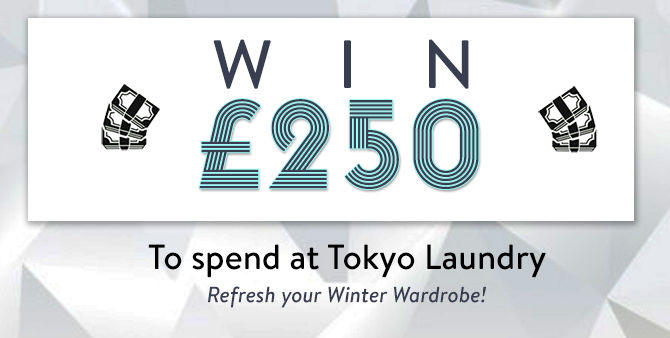 We are giving you the chance to WIN £250 worth of Tokyo Laundry clothing! All you need to do is click the link and enter your details. To celebrate London, our exciting appearance at Stylist Live - and life in general - we are giving away a luxury hotel stay in this gorgeous central London hotel, yards from a host of top attractions and superb shopping. The prize consists of a one-night stay in a deluxe double room, with dinner and breakfast included - and with an extra £250 to spend with Bluebella, so you can ensure your have all the beautiful lingerie and nightwear you could need for your trip! PLEASE REMEMBER TO REPLACE !!!id!!! WITH YOUR OWN ID FOR COMMISSION. Publishers who drives most leads will be rewarded with a bonus commission of £50 ! To enter the prize draw enter your email address in the form on this page. 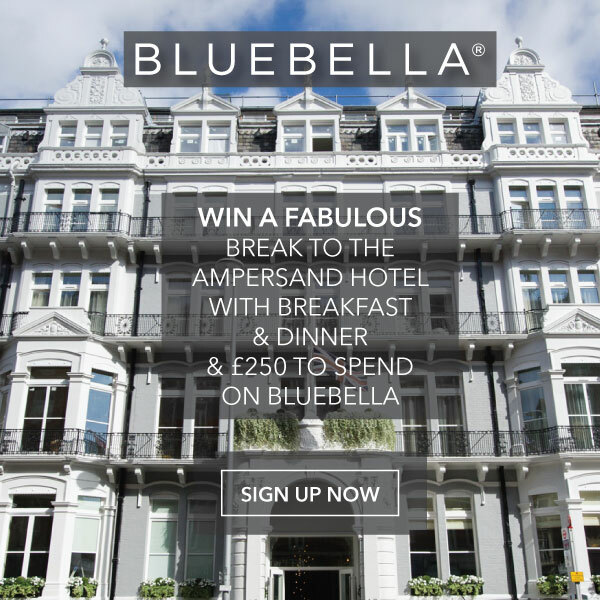 Please note that you must enter via this form even if your email address is already on the Bluebella mailing list. 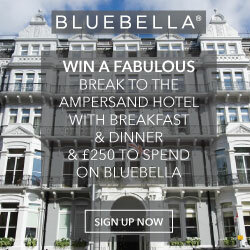 The prize consists of a one night Bed and Breakfast stay, for two adults, in a deluxe double room at the Ampersand Hotel, South Kensington, London, with a maximum overnight stay cost of £450 (room limit of £350, with an additional £100 Dinner and Breakfast allowance), plus a separate £250 to spend on Bluebella Lingerie and Nightwear. The prize must be taken by the 28th January 2017. Entry to the draw will close on 30th November 2016. Cartridge People have launched a new competition on Instagram - please feel free to promote it! 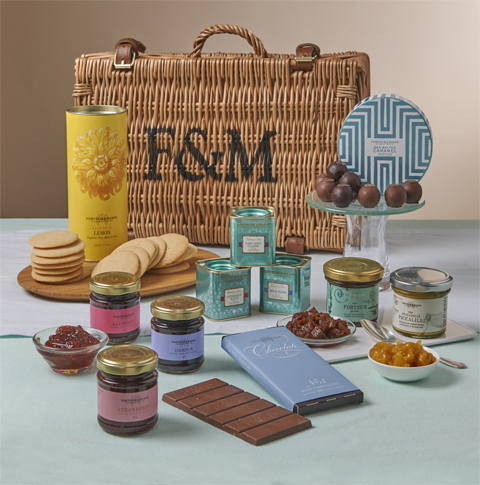 To enter, all people need to do is follow Cartridge People on Instagram between now and 31st October for a chance to win a Fortnum and Mason Picadilly Hamper (worth £75!) Terms and conditions apply. All vouchers expire at the end of October. Remember to replace awinaffid=!!!id!!! with you Affiliate ID in the deep links. Not a member of our affiliate programme? Click here to join! To celebrate our tenth Birthday and the launch of the new Radiance Beauty Expert Collection, we have one up for grabs! At Beauty Expert, we believe radiant, glowing skin is the key to looking and feeling truly beautiful. #BEbeautiful with our radiance collection - a selection of elite products that have been exclusively hand-picked for their wholesome, nourishing qualities. The bespoke collection is the perfect accompaniment for anyone who loves indulging their skin in some of the finest ingredients. Including Jo Hansford, Alpha-H and Zelens, this tailor-made assortment is a wonderfully gentle, yet decadent set of beauty products that are designed to hydrate, restore and completely nourish the face, hair and hands. To enter the competition, just send across an article/feature, blog post or instagram post featuring Beauty Expert before midnight 31st October. 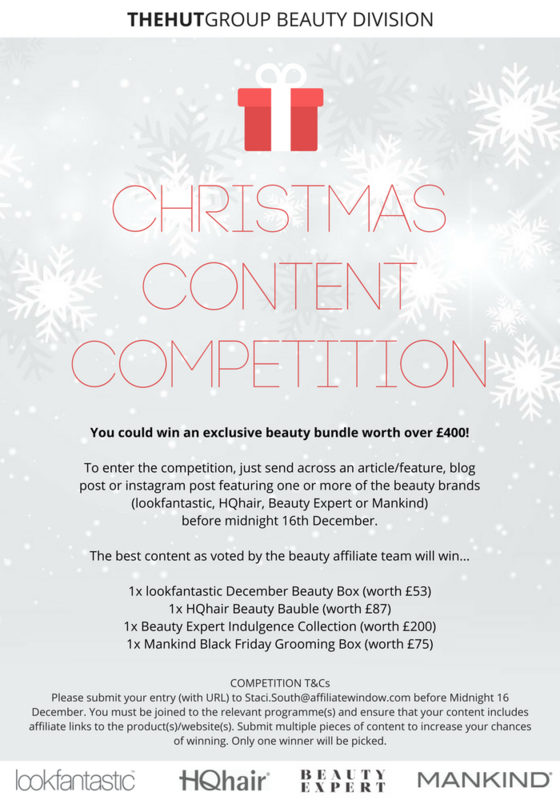 The best content, as voted by the Beauty Expert team, will win the Radiance Beauty Expert Collection worth £234! The content must be submitted to Staci.South@affiliatewindow.com and Bryony.Frith@thehutgroup.com between 1st and 31st October. Please provide the URL. You must be joined to the programme and ensure that your content includes affiliate links to the showcased products. If you have not yet signed up please do and then you are eligible to enter. Any content affiliate or blogger can submit multiple pieces of content to increase their chances of winning. Only one prize is available. To help maximise exposure and performance during October we are offering all affiliates 20% off site! All products listed within the landing page will work with the voucher code. Products outside of this list may not be applicable including some electrical items. O2 - New Tablet Discount Code and Competition! This week O2 have released an amazing new Tablet Discount Code, giving the chance to get 50% off up-front costs on selected devices. Please see below for more details as well as information on O2’s latest competition which gives you the chance to win a car worth up to £40,000. More details are detailed below but if you have any questions please feel free to get in touch with the team – o2affiliates@affiliatewindow.com. New Tablet Discount Code - iPads and selected Samsung tablets included! 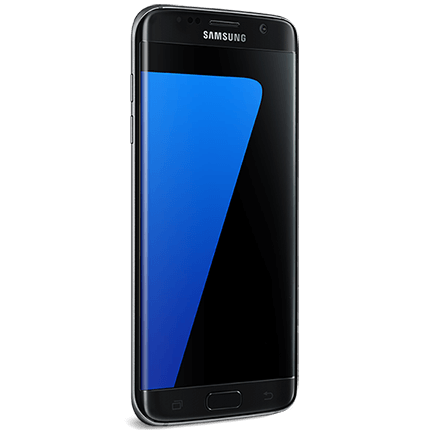 Samsung Galaxy S7 and S7 Edge – Get yours now! Grab a Samsung Galaxy S7 for £9.99 upfront on a £38 tariff or alternatively a S7 Edge for £39.99 upfront on a £39 tariff. The Samsung Galaxy S7 has a beautiful design and serious durability. Take great pictures, even in low light and do more with a long lasting battery. 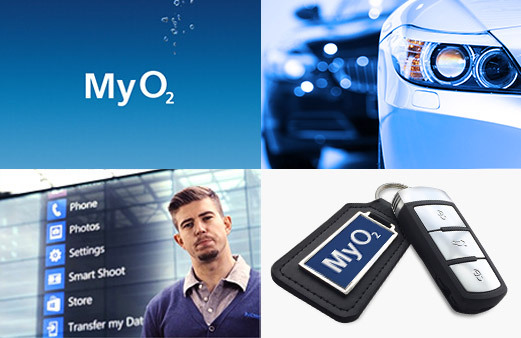 New Competition – Win a car worth up to £40,000 with My O2! You can take your phone to cities, towns and rural villages all over the country, with the network voted best for coverage by uSwitch. And now, we can help you get there too. 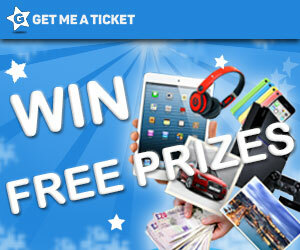 Because we're giving you the chance to win a car worth up to £40,000 in our My O2 prize draw. And we won't make you jump through hoops to enter. All you have to do is sign in to My O2 by 31 December. The more times you sign in, the more times you'll be entered. If you win, you can choose a car worth up to £40,000, and we'll pick up the bill. It's as simple as that. It's not just the car up for grabs, either. There's a monthly prize draw for O2 Refresh customers too. Every month, the winner will have their account credited with the outstanding balance of their Device Plan. So if you win, you won't have to worry about paying off your current Device Plan anymore. And all you have to do to enter is sign into My O2 that month. If you have any queries on any of the above, please do not hesitate to contact the team - o2affiliates@affiliatewindow.com. We have some fantastic new offers for you to promote this month, including Free Bar Credit, Half Price Lift Passes and up to 1/3 off festive ski holidays. There is still time to enter our competition with a chance of winning a New Year ski holiday to the Three Valleys. 10 countries, 91 resorts, exclusive chalets, chalet hotels and hand-picked partner hotels. All packages include return flights, transfers and accommodation. Enter our prize draw before 31st October 2016 for a chance to win an 8-night Ski Holiday staying in Chalet Hotel Les Grangettes in Meribel over New Year's Eve. Prize includes return flights from London Gatwick departing on 30th December 2016, resort transfers and 8 nights accommodation and chalet catering in a twin/double room at Chalet Hotel Les Grangettes. The pretty resort of Meribel is set in the Three Valleys ski area and is well connected with Val Thorens and Courchevel. With superb high-altitude skiing, spectacular scenery and fantastic après, Meribel has plenty on offer for skiers as well as non-skiers, making it a great resort for families and groups. The Grangettes is perfectly located right in the heart of Meribel and is just across the street from the main Chaudannes ski lifts and ski school meeting point. Hurry! Offer ends 30th September 2016. Ski for less this winter - book before 30th September and receive Half Price Lift passes on selected chalets (selected dates in December 2016 and January 2017). Spend the festive season at one of our exclusive Chalet Hotels and enjoy a FREE €100 Bar Credit per couple. Hurry! Offer ends 30th September 2016. After the announcement of the iPhone 7 yesterday, we wanted to remind you again that O2 will not be paying out commission at first. However, we will keep you updated with any changes of when O2 decide otherwise. Please find below O2’s latest weekly offers including a brand new competition with the chance to win a car worth up to £40,000. More details are detailed below but if you have any questions please feel free to get in touch with the team – o2affiliates@affiliatewindow.com. Please feel free to promote our Photography Competition on your Twitter pages using the hashtag #PickMyPhoto - This is a great opportunity for customers to win a Nikon Coolpic L310 Digital camera. You can find our other promotions and voucher codes below, ready for a final push as we draw to the end of the month. 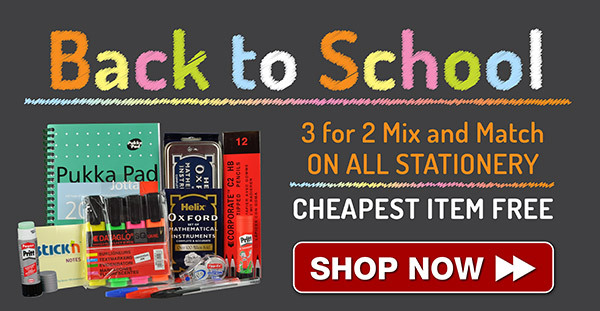 We have our 3 for 2 on Stationery offer still live, plus now is a great time to push our LED bulbs. DON'T FORGET OUR AFFILIATE INCENTIVE ENDS SOON! READ MORE HERE. 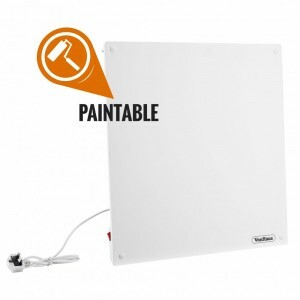 COMPAT5 - £5 off when you spend £50 or more on Compatible Cartridges (Excludes Toners). 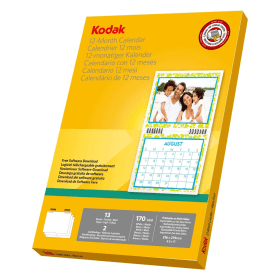 PAPER10 - Free Photo Paper when you spend £25 or more on anything. 5AUG - 5% off Original Cartridges. 7OEM - 7% off OEM Ink. Excludes toners and products marked as special price).